CounterFit™ II provides an improved flow and hydrophilicity to capture better impression detail – superior to alginate – for all the procedures in which you would normally use alginate. 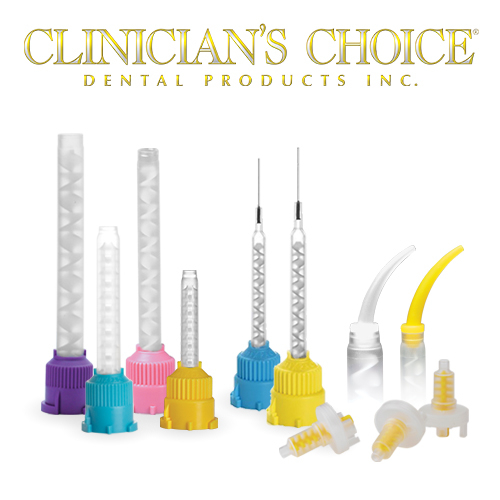 Counter-Fit™ II provides an improved flow and hydrophilicity to capture better impression detail – superior to alginate – for all the procedures in which you would normally use alginate. 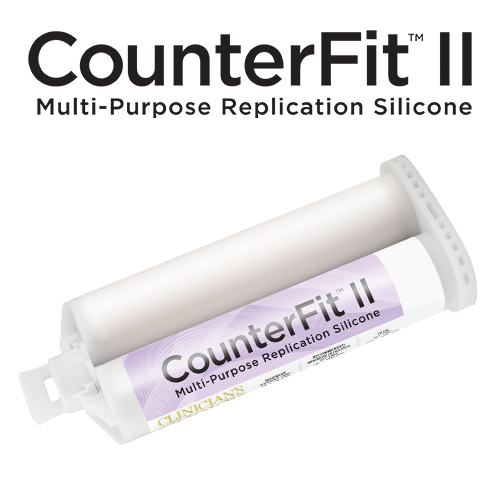 CounterFit II is a silicone alginate replacement material, designed for all alginate-type impressions. 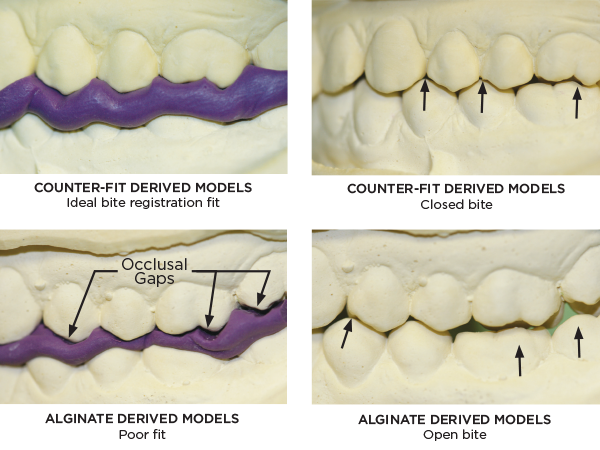 CounterFit II overcomes many clinical problems associated with alginate, such as: tearing, voids, lack of impression detail, and single pour restriction. Dentistry and photography courtesy of Dr. Len Boksman and Gregg Tousignant. Click here to view Counter-Fit II IFU/SDS. Click here to view the Counter-Fit II Product Sheet.